Shares of coal miners have had a rough go of it over the past year. The VanEck Vectors Coal ETF (NYSEArca: KOL) is lower by nearly 16% over the past 12 months, but there is at least one bright spot when it comes to investing in coal miners: these companies are rewarding investors with buybacks and dividends. “U.S. coal companies returned almost $3.7 billion in dividends and buybacks to shareholders in the 12 months through September, and S&P Global Ratings expects more of the same this year. That’s boosting yields to unheard-of levels, in some cases to about nine times that of 10-year treasuries,” reports Bloomberg. KOL tracks the MVIS Global Coal Index. 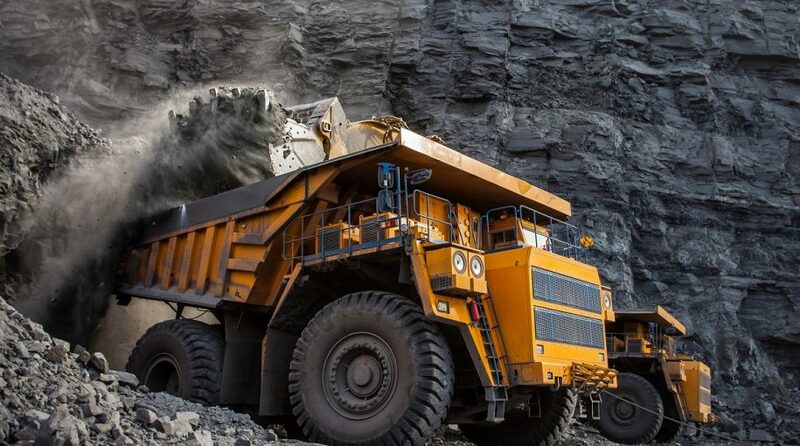 That index “is intended to track the overall performance of companies in the global coal industry which includes coal operation (production, mining, and cokeries),transportation of coal, production of coal mining equipment as well as from storage and trade,” according to VanEck. Entering Monday, KOL sported a year-to-date gain of 8.22% and a dividend yield of 5.96%. A centerpiece of President Trump’s campaign was reaching out to coal miners, a strategy that helped Trump win nearly all the major coal-producing states with the exception of Illinois. Of course, any politician must make good on promises made to voters or risk being defeated in the next election. The 2020 presidential election is already ramping up, but Trump needs to get coal miners back to work. Whether he can is another story. The $54.2 million KOL holds 26 stocks. Peabody Energy Corp. (NYSE: BTU), a top 10 holding in KOL, yields 1.80%. 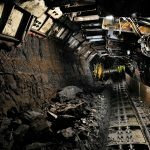 Warrior Met Coal, Inc. (NYSE: HCC), another top 10 holding in KOL, has a dividend yield of 0.71%. Peabody “allocated about two-thirds of its free cash flow last year toward dividends and share buybacks. This year the plan is to return all of it to shareholders,” reports Bloomberg.